Random needle biopsy is performed in one-million men annually. Random biopsy is the primary cause for the over-diagnosis of insignificant prostate cancer in over 100,000 men annually, a diagnosis that leads to rampant overuse of unnecessary radical treatment with surgery or radiation. Our board certified medical doctors in internal medicine and oncology, Mark Scholz, MD, Richard Lam, MD and Jeffrey Turner, MD, devote their medical practice, Prostate Oncology Specialists, in Marina del Rey, CA to exclusively to prostate cancer. Prior to the advent of new scanning technology, the random needle biopsy procedure was the only available method for diagnosis. Unfortunately, two studies released in 2013 indicate that random needle biopsy is nowhere near as innocuous as most physicians assume. At the American Urology Association meeting in May of 2013, doctors from Memorial Sloan Kettering reported infectious complications in biopsies, requiring hospitalization 2.8% of the time. In a separate study at the American Society of Clinical Oncology meeting, Dr. Boniol from the International Prevention Research Institute reported that 1.3 deaths occurred for every 1,000 men who undergo biopsy. Photograph of the original illustration from “A System of Human Anatomy” by Erasmus Wilson published in 1859. It’s time to stop random needle biopsies, which lead to unnecessary, over treatment of men, and learn about new technologies that save men. 1904 | Hugh Young of John Hopkins University develops and performs the first radical perineal prostatectomy for treating all prostate cancer stages. 1913 | Radiation therapy was first used to treat prostate cancer by directly implanting radium into the prostate. 1930 | The first series of prostate random needles biopsies administered to the prostate in order to define cancer location. 1941 | Charles Huggins showed castration reverses prostate cancer. Awarded the Nobel Prize in 1966 for his discovery. 1966 | The Gleason Grading System was developed as a universal way to grade prostate cancer. 1972 – 1988 | The National Prostatic Cancer Project initiated and developed the first standard treatment regimens to guide the use of chemotherapy treatments for prostate cancer that has spread outside of the prostate. 1980 | The Prostate Specific Antigen (PSA), a specific protein produced by the prostate, is found to be elevated in serum of men with prostate cancer. 1980 | Color Doppler imaging is developed to aid the detection of early-stage prostate cancer through visible increased blood flow to a specific prostate area. 1981 | Hormone therapy, a treatment used to chemically reduce the production of testosterone in men in order to slow cancer growth. 1980s | Computerized tomography (CT) scanning proves useful as a non-invasive method for staging of prostate cancer; as well as, guide surgery and radiation treatments. 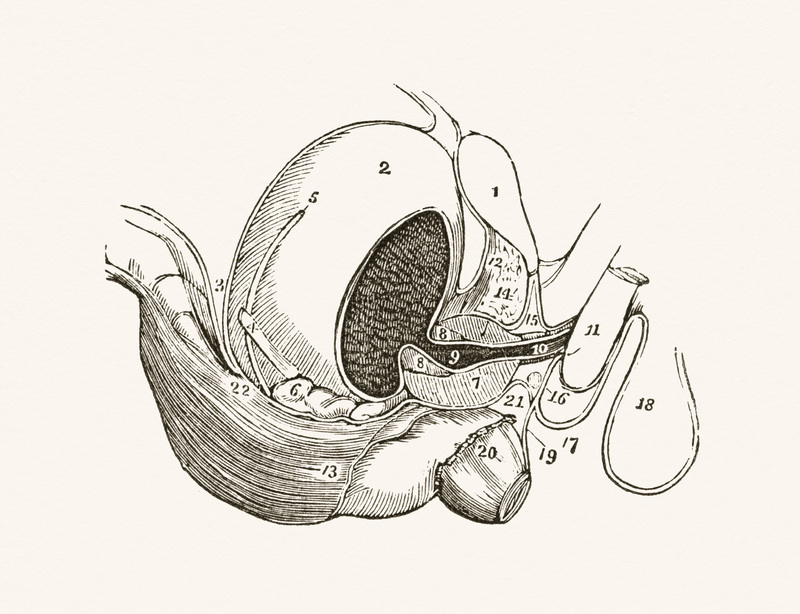 1980s | Nerve sparing radical prostatectomy developed by Patrick Walsh. 1980s | Transrectal ultrasound (TRUS), random needle prostate biopsies are used as the primary way to diagnose prostate cancer and determine Gleason grade. 1986 | The FDA approves the use of the PSA test for monitoring prostate cancer progression in men who have already been diagnosed with the disease. 1986 | Random needle biopsy becomes commercially available. 1990s | The concept of intermittent hormone therapy is introduced. 1990s | Watchful Waiting, otherwise known as “Active Surveillance”, is introduced as a monitoring treatment for early stage prostate cancer. 2004 | Intensity Modulated Radiation Therapy (IMRT) becomes generally available. 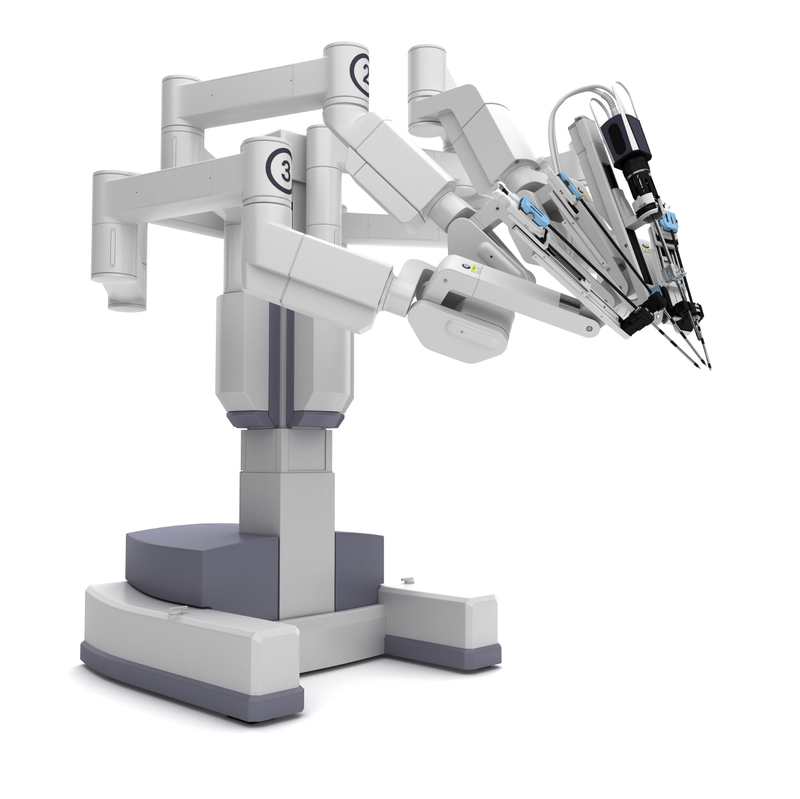 2004 | Robotic surgery become commercially available. 2007 | Active Surveillance is introduced as a treatment for early stage prostate cancer. 2011 | Multi-parametric magnetic resonance imaging (mpMRI) of the prostate was developed as a non-invasive way to detect and visually stage prostate cancer progression.